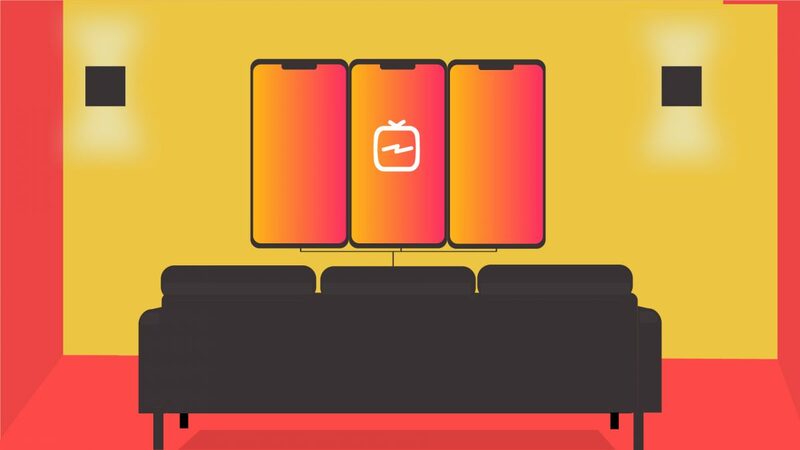 Recently Instagram rolled out the latest feature to its app called Instagram television or IGTV. As an avid user of the app both for personal and professional reasons, I was pretty curious about what it contained and how it would be received by people. My curiosity extended further, how would it help businesses and influencers thrive? Would this also benefit the normal average user? As soon as I updated my app to the latest version I saw the little orange icon towards the top right corner of the screen. The amount of content which hits you as soon as you check it out is incredible. Seamless video content is the obvious goal here for IGTV. How does this differ from normal Instagram video posts and stories? For one thing, a normal Instagram video post can extend to a maximum of 60 seconds. While an Instagram story allows you to capture videos for up to 10 seconds. IGTV allows you to post videos ranging from 15 seconds to more than 10 minutes. If your account is a verified account though you can post videos which are up to 60 minutes long. Another interesting aspect of IGTV is that all the videos are full screen and have to be shot vertically giving you a better visual experience. There’s no need to hit the play button as videos start streaming as soon as you open them. IGTV can be viewed either via the Instagram app or from the dedicated IGTV app. File sizes of up to 3.5 GB can be uploaded either via the web or via IGTV. IGTV also allows you to like and comment on videos or share them via a personal direct message to friends and followers. Who can create content and how do you do it? Well anyone can create content on IGTV which can then be accessed by others. This is useful for amateurs and professionals alike, allowing everyone a chance to showcase their videos and content. To create an account on IGTV, you do so either via the Instagram app, or the dedicated IGTV app, both of which are available on the Play Store. As you enter the app, click on the IGTV icon followed by clicking on the settings and finally by clicking on ‘Create channel’. In just a few simple steps you’re set up and ready to start showcasing your work. How can this help you grow? While IGTV doesn’t have any advertising options just as yet it is something that will definitely be rolled out in the months to come. Once you get used to the app along with how it works, it then becomes important how you work your strategy for posting. Short videos work well, but keep in mind it should be more than 60 seconds long or else you could just post the same as a regular post. Having relevant content is also a good strategy to employ especially if you’re targeting a specific audience. Video subtitles are also useful as many a times people watching might not be able to do the same with audio. Follow relevant channels which have similar content as yours so as to better understand your community. So what are you waiting for? Go on and give it a try. 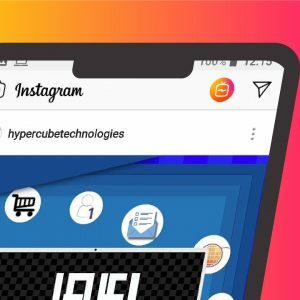 I know I am definitely going to give it a go for the Hypercube technologies account and make sure our digital marketing plan is on point.